Come root for your favorite team and hit a home run with our favorite game day comb! 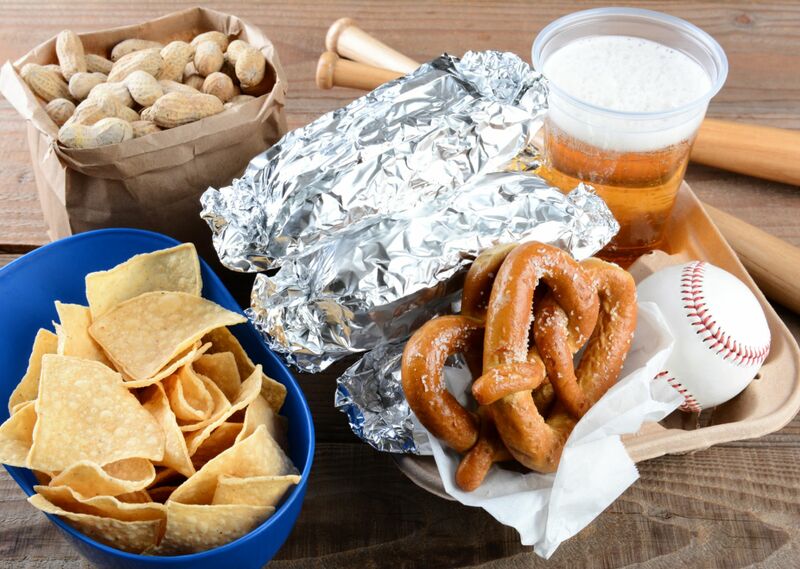 Our Home Run Package includes two craft beers and one nachos appetizer from Bunz! 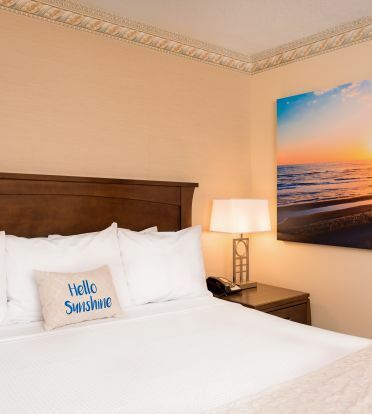 This package is only available through September 15th, 2019 - so hurry! Must be 21+ with ID to purchase alcohol. Reservations must be guaranteed with a valid credit card. Cancel by 4 PM, 24 hours prior to arrival to avoid 1 night's room and tax charge. Days Inn has the pleasure of sponsoring a travel youth baseball team, the Golden Rays. Follow along with us as we witness them navigate through their epic adventure - from tryouts to tournaments, losses and wins and everything in between! Watch below.